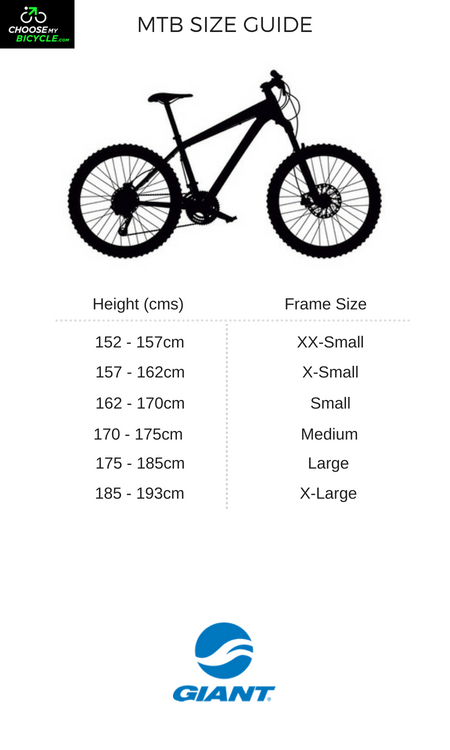 These offers are free with the purchase of the Giant ATX 27.5 1 (2016) Bicycle. The Giant ATX 27.5 1 (2016) is built on ALUXX Aluminium frame that is durable, light and stiff. This frame offers good stability while riding. The Giant ATX 27.5 1 is equipped with 24-speed Shimano EF-51 shifters that offer smooth and precise shifts. The ATX 27.5 1 is equipped with Tektro 172 Mechanical disc (160 mm) brakes that offer superior braking performance. At the front, the Giant ATX 27.5 1 comes with SR Suntour XCT front suspension with 100mm travel. The tires on the Giant ATX 27.5 1 are GiantÍs sport tires (27.5x1.95") that offer good grip and a comfortable ride. The 27.5-inch wheels offer good stability. The Price of the Giant ATX 27.5 1 (2016) is Rs.39600. 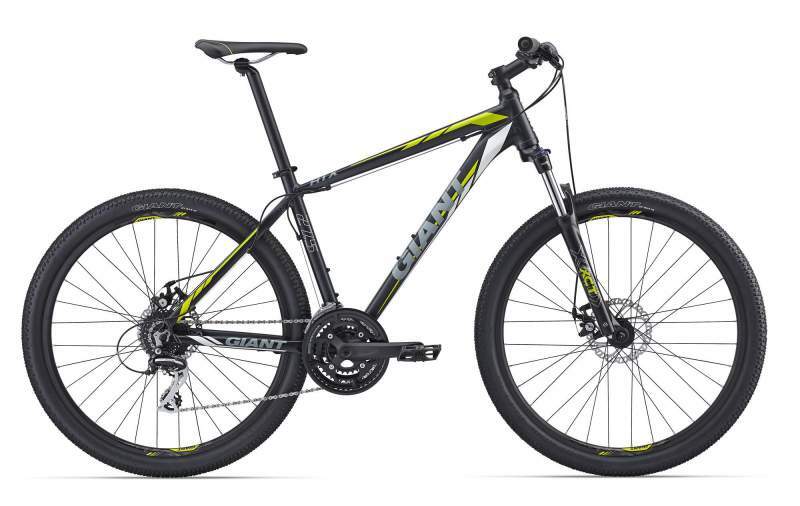 The 2016 Giant ATX 27.5 1is an entry to mid level performance MTB from Giant. The bicycle is built for anyone who wants a little more from their MTB ,while taking it on basic trails. The Giant ATX 27.5 1 comes wequipped with a good frame and entry level componentry thatÍs ideal for entry level MTB riding. 2. In what condition will I get the Giant ATX 27.5 1 (2016)? 6. 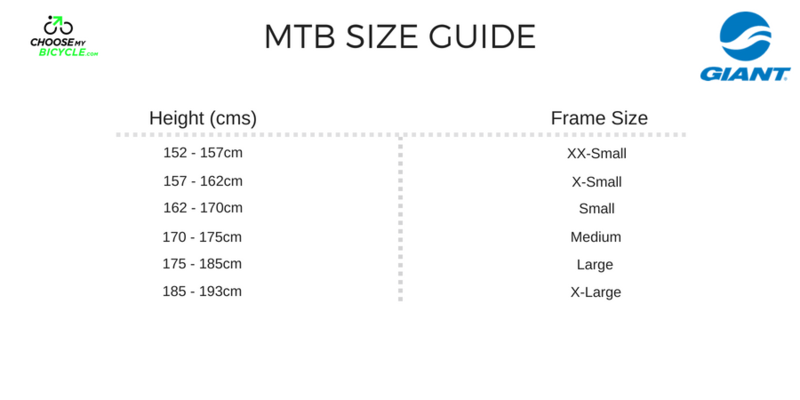 How will I know if Giant ATX 27.5 1 (2016) will fit me without riding it? 7. How long will it take for me to receive the Giant ATX 27.5 1 (2016)?